Face Former therapy is a cause-oriented and holistic therapy method that has been developped at ISST. It is successfully applied worldwide. 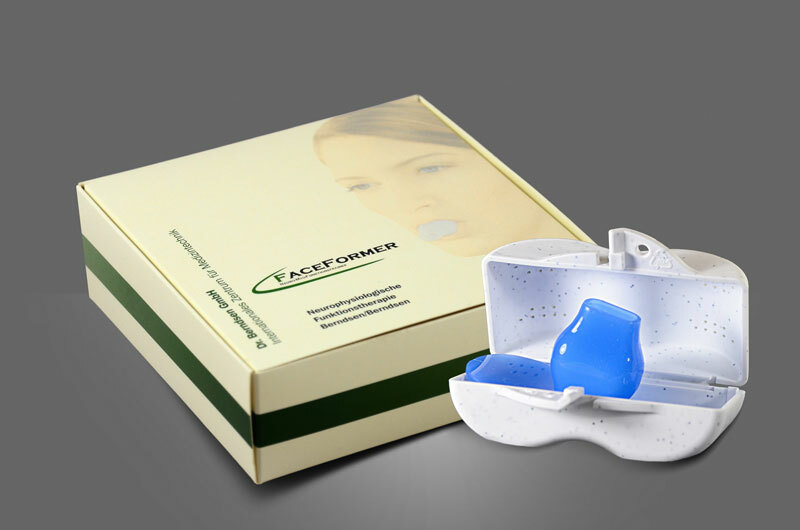 FaceFormer training has an effective impact on interactivity and tension of mouth, face, head, neck and back region. 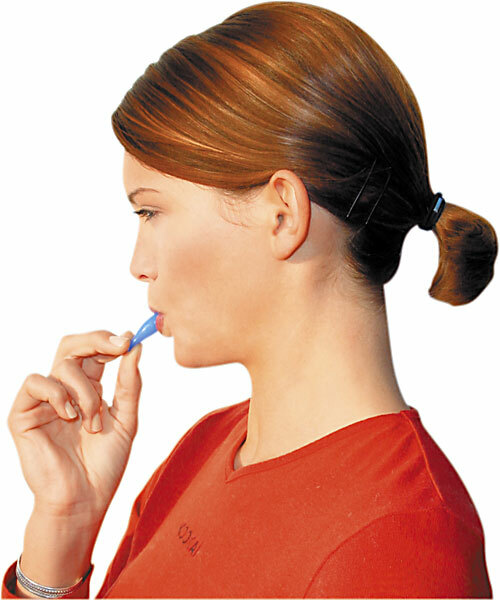 It strengthens and harmonises important muscle functions and optimizes the nasal breathing. Face Former therapy is applied in numerous disorders with success. 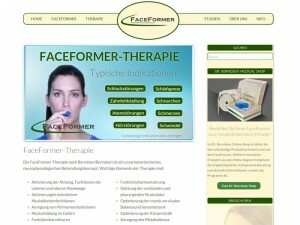 Face Former therapy developed by Dr. Klaus and Sabine Berndsen at ISST is known since 2000 and is used internationally. The Face Former therapy is a causally focused and holistic therapy. Routine Face Former training effectively influences the interactive functions and the tensions of tissues, muscles and skin in the mouth, face, head, neck and back regions. It strengthens and coordinates muscle functions such as chewing, swallowing, speaking, breathing, tooth placement as well as facial expressions and skin tension, which are of special meaning. Nose breathing is improved and made habitual. For comprehensive additional information on the Dr. Berndsen FaceFormer, and on indications, application and success of the neurophysiological FaceFormer therapy, please visit the FaceFormer website.